← I’ll take a case, please! 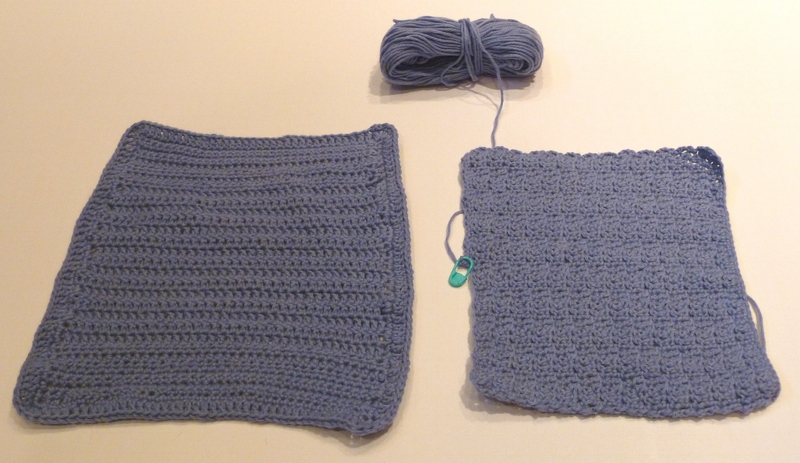 Posted on February 9, 2012, in projects and tagged crochet, washcloth. Bookmark the permalink. Leave a comment.